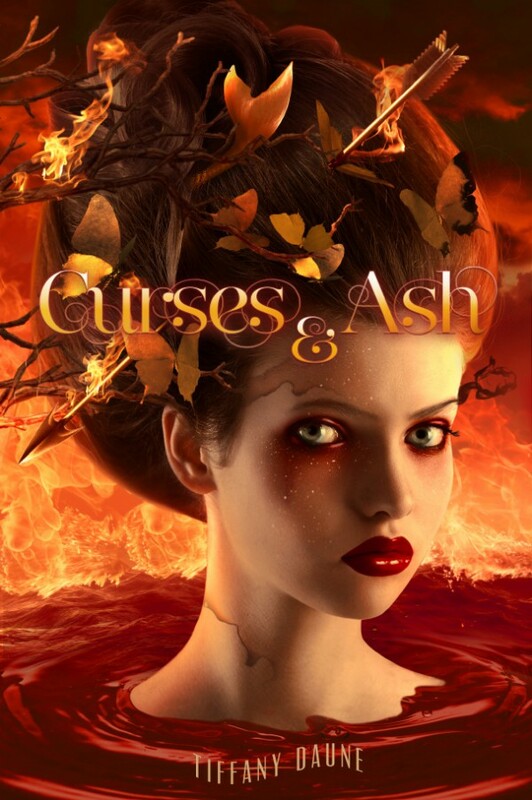 I write stories about magic, love and dark creatures lurking in the shadows. 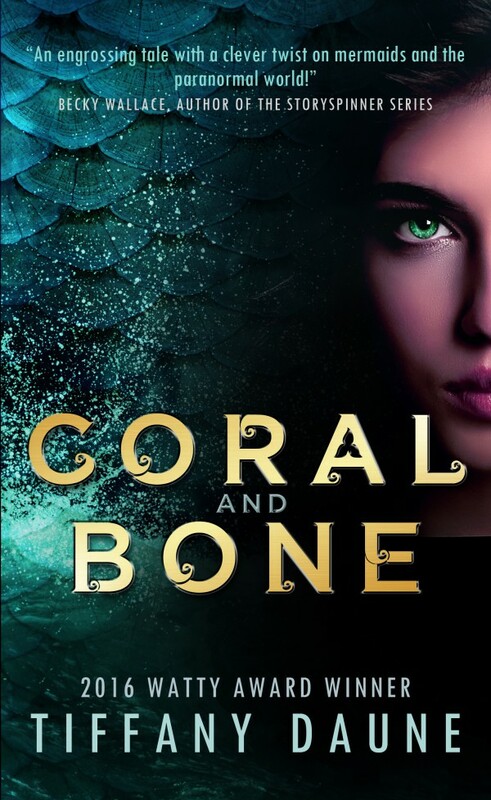 I'm the author of Coral and Bone (The Siren Chronicles Book One), for which I recieved a Watty in the category of Trailblazers. When not lost in Editland you can find me reading a book from my towering TBR pile or kicking back and watching movies with my family. I live on an island, in the Pacific Northwest, surrounded by mermaids that are much nicer than the ones found in my books. So close to release day! 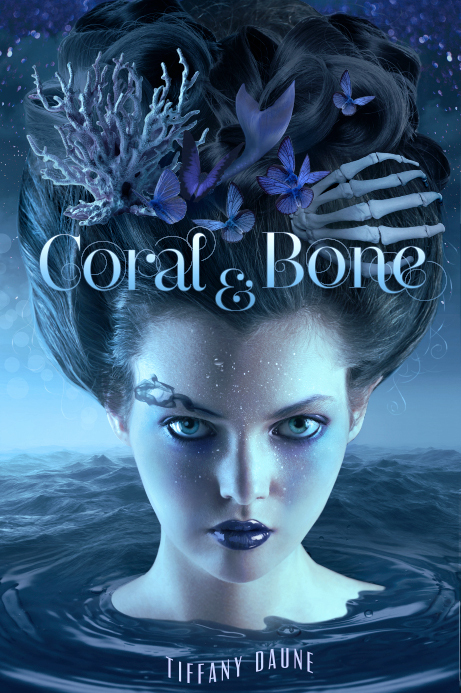 I can't wait to share Coral & Bone with all of you.